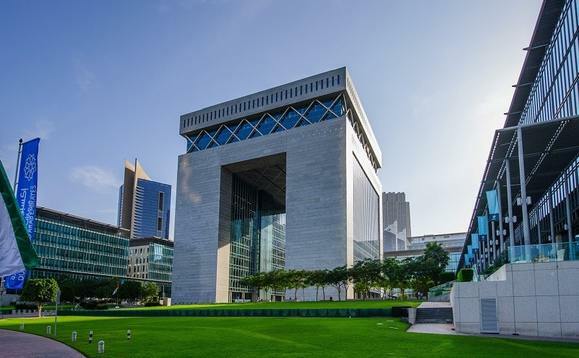 US healthcare giant Cigna Corporation, has opened its regional management office for the Middle East and North Africa markets at the Dubai International Financial Centre (DIFC), in a bid to take advantage of the lucrative Middle East marketplace. Howard Gough, chief executive officer of Cigna for the MENA Region and GIPMI, will be supported by Jai Verma, the Global B2G Segment Lead, in leading Cigna’s team at DIFC to offer management assistance and specialist services to its regulated entities across the GCC, the company said in statement announcing the move. “We look forward to enabling Cigna to achieve its growth objectives across the region, with the support of our robust legal and regulatory framework that meets the requirements of global insurance companies,” Amiri said. Jason Sadler, president of Cigna International Markets, said: “The UAE offers a strategic edge for global businesses with its advanced regulatory environment, unparalleled connectivity and access to several high-growth markets. At Cigna, we recognise the long-term value this creates for our business and the people we serve.